Big names are listed. 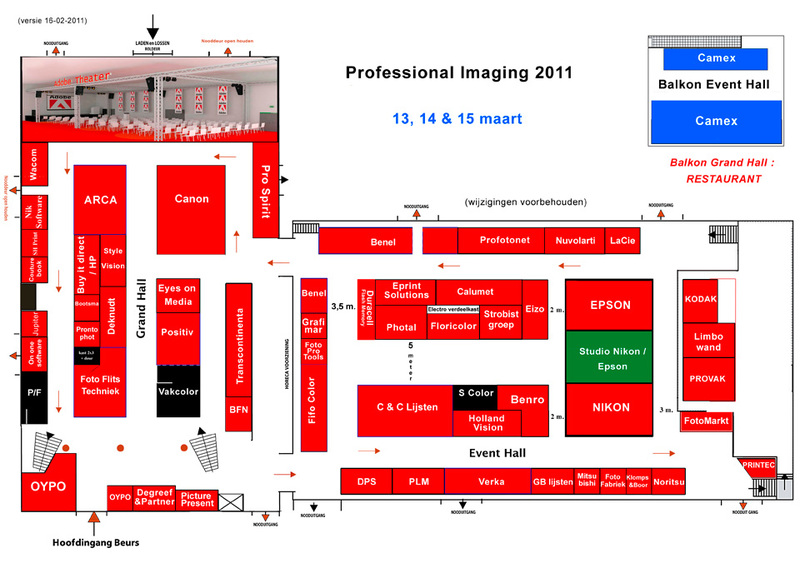 Like ‘Adobe’, ‘BFN, Beroeps Fotografen Nederland’, ‘Bootsma’, ‘C&C Lijsten’, ‘Calumet’, ‘Canon’, ‘De Fotograaf’, ‘De Fotovakschool’, ‘LowePro’, ‘DIPP’, ‘Elinchrom’, ‘Epson’, ‘Eyes on Media’, ‘FotoFlits’, ‘Klomps&Boor’, ‘Kodak’, ‘Lacie’, ‘Nikon’, ‘OnOne’, ‘VakColor’ and ‘Frank Doorhof’ will be there aswell. In fact, I just made a quick selection of some big names. But there are many, many more. If only these are getting your attention, you surely will like the others. For the full list, you can check out the website of Pro Imaging. Here is the map for how it will look like so far. 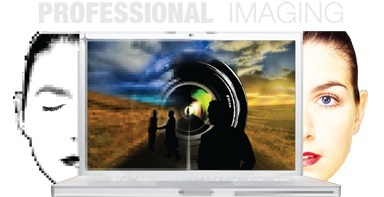 See you on the Pro Imaging!